#Sackville Veteran’s Motorcycle Stolen In Stewiacke. Please Share! | Sack-Vegas!!!! 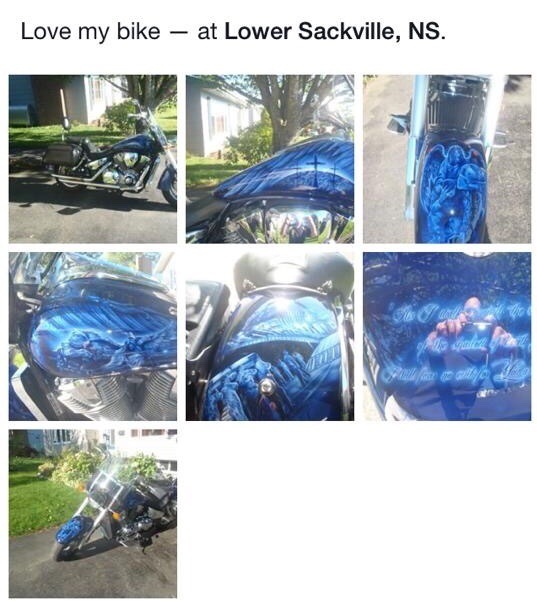 #Sackville Veteran’s Motorcycle Stolen In Stewiacke. Please Share! Ok guys and gals, you know what to do – please keep an eye out and share this post. Shoot me a message if you have any info and I can tell the owner. Posted by Sacky on November 18, 2014 in Uncategorized.